1. 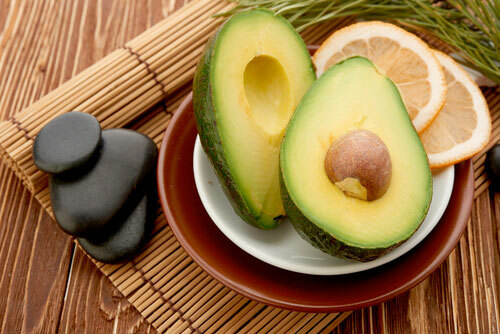 Natural Living: "10 Amazing Avocado Oil Benefits For Your Health & Beauty"
5. LiveStrong: What Are the Benefits of Avocado Oil? 6. 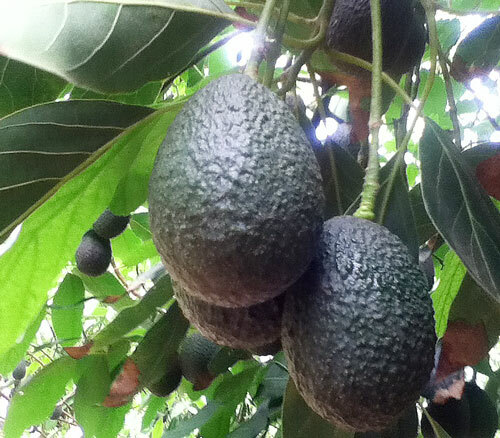 Mother Nature Network: What is avocado oil good for?